Bipolar disorder, also known as manic depression, is a mental illness that causes extreme changes in mood, energy, and activity levels that affect someone’s ability to carry out daily tasks. It most often develops in older teenagers or young adults, with about 50 percent of all cases starting before age 25. Some people with bipolar disorder may display symptoms as children, while others only show symptoms later in life. The main symptoms of this condition are intense emotional phases called “mood episodes.” These episodes can switch from extreme happiness or joy (mania) to deep sadness or hopelessness (depression) in a matter of seconds. Sometimes, people with bipolar disorder experience both happiness and sadness at the same time (mixed state). 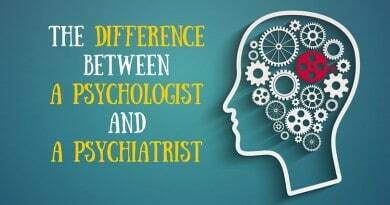 The people with bipolar disorder need to understand how to deal with their condition, but is equally important that the people in their lives, such as friends, family members, employers, coworkers, and teachers, know how to help them when they are going through a manic or depressive state. 3. How you can help someone with bipolar disorder? 1. Learn more about this disorder. If you want to be able to help, you need to research and learn more about bipolar disorder. We don’t say that you need to be an expert, but the more you know about this disorder, you will have more understanding and patience about these people. Listen to what they say. Don’t assume that you know what they are going through. Stay calm during your conversations, avoid arguments and any topic that seem to irritate or frustrate them. Pay attention to all of their emotions and filings as sings of their illness. 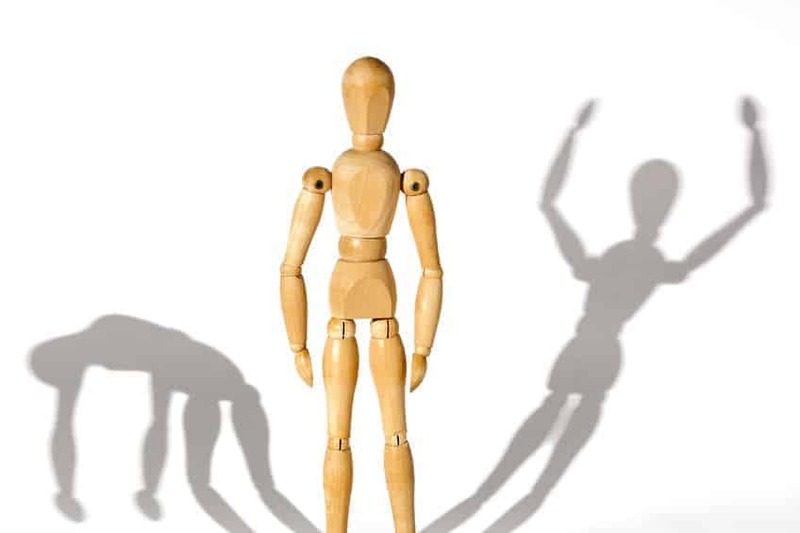 It’s not easy to understand what the people with bipolar disorder are experiencing. But you can try to understand what the person is going through. Your support can make a big difference in how they feel. 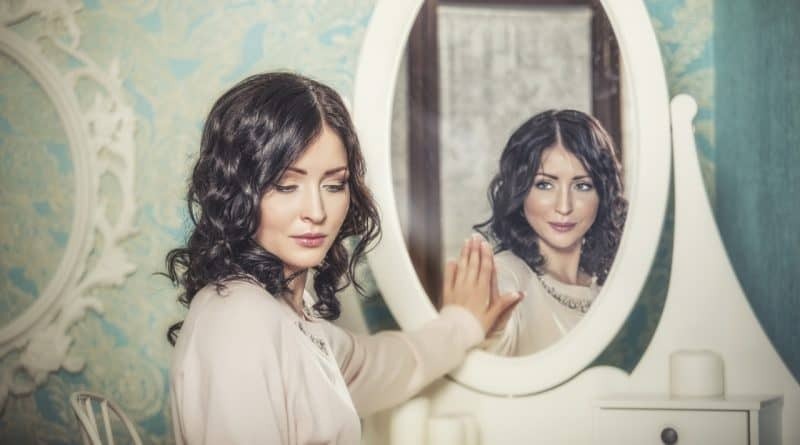 Bipolar disorder is usually a long – term condition. Don’t expect a quick recovery or a permanent cure. Be patient with the pace of recovery and prepare for setbacks and challenges. Managing bipolar disorder is a lifelong process. Stay optimistic and encourage them to keep on! Because bipolar disorder is an unpredictable illness, you should plan for bad times. Be clear. Agree with your loved one about what to do if their symptoms get worse. Have a plan for emergencies. If you both know what to do and what to expect of each other, you’ll feel more confident about the future. People who are depressed often pull away from others. So encourage your friend or loved one to get out and do things he or she enjoys. Ask him to join you for a walk or a dinner out. If he says no, let it go. Ask again a few days later. As intense as your loved one’s needs may be, you count too. It’s important for you to stay healthy emotionally and physically. Do things that you enjoy. Stay involved with other people you’re close to — social support from those relationships mean a lot. Think about seeing a therapist on your own or joining a support group for other people who are close to someone who has bipolar disorder. What have you already done to help someone with bipolar disorder? Share your experience and thoughts with us in the comments bellow. Thanks!